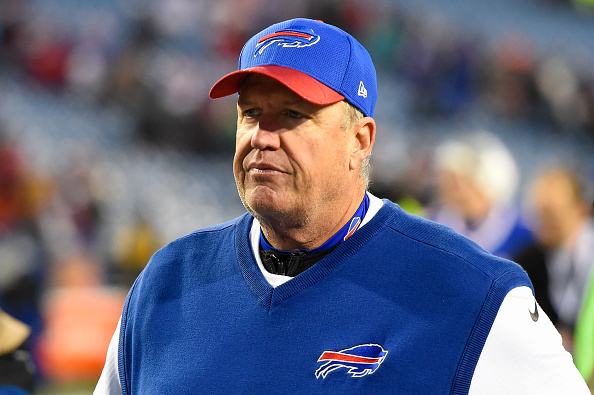 The worst kept secret in the NFL is out, which is that the Bills will be looking for a coach this offseason as today it was announced that Rex Ryan has been shown the door. The #Bills have fired Rex and Rob Ryan. The Bill have dropped six of his past nine games, with the only win over at the time winless Browns two weeks ago. 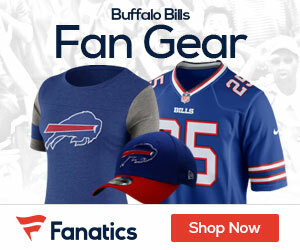 Buffalo also went 1-7 this season against teams currently with a winning record. He posted a 15-16 record in 31 games with Buffalo and has a 61-66 overall record as a coach, including four consecutive non-winning seasons before being fired by the Jets after the 2014 season.